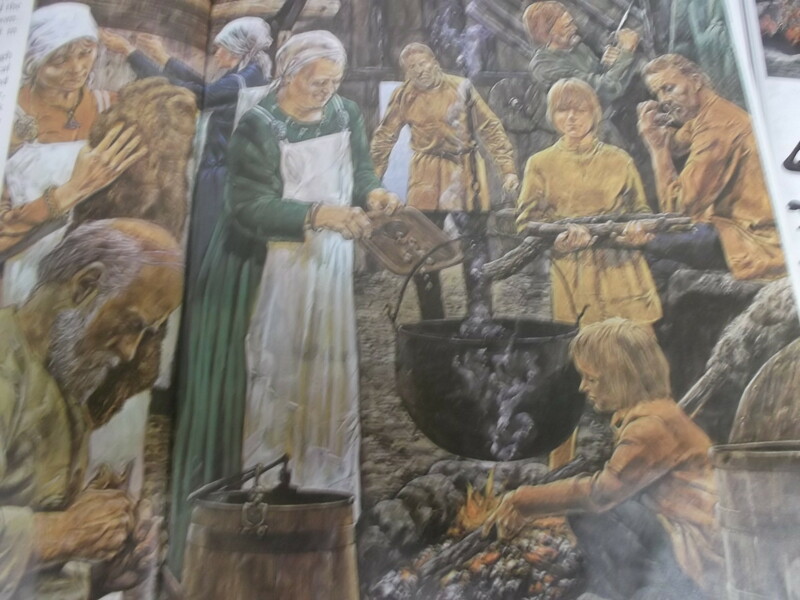 This week we have been learning all about Viking food. 1. Viking people used forks to eat their food. 2. Viking ladies did most of the cooking. 3. Viking people ate reindeer and whale meat. This entry was posted in Uncategorized on January 21, 2015 by lochardilp3blog.